Ladbrokes, William Hill and PT Entertainment have been reprimanded by the Competition and Markets Authority (CMA) over concerns that players may see their money ‘trapped’ on their websites. The inquiry conducted by the CMA found that the ‘unfair’ promotions may have cost punters more than a million pounds as customers were made to play for longer than initially planned, before they were able to withdraw their money. The CMA have set about changes that means players will now no longer have to play multiple times before they can remove their funds, and further restrictions must be made clear to customers before they play. “Gambling always carries a risk, but players should never face unfair restrictions that prevent them from getting at their money,” said the CMA project director George Lusty. The three betting firms in question have formally committed to changing the way they operate their bonuses but have not been issued with any kind of monetary penalty. “It’s nearly 30 months to the day since Justice for Punters sent evidence of the use of unfair terms and conditions to the CMA and Gambling Commission. We’re delighted they decided to work together on this investigation,” said Brian Chappell, the founder of campaign group Justice4Punters. 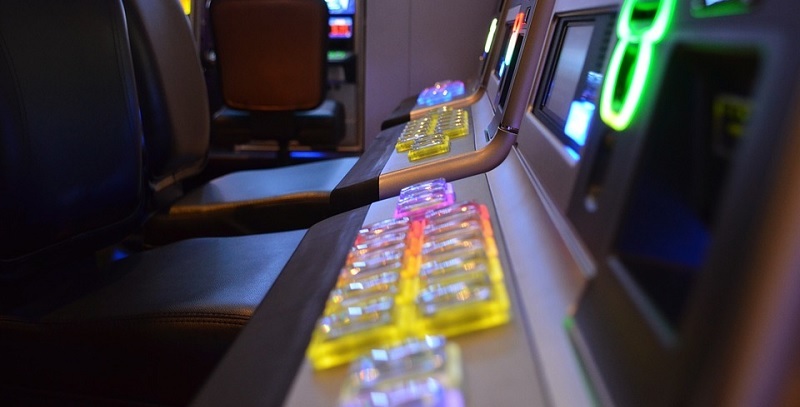 Every gambling operator in the sector has been obliged to install the changes immediately. Any firm that fails to do so is likely to face regulatory action from the UK Gambling Commission.